Hotel Teito, the first hotel to occupy the site that is now 1-1-1 Marunouchi, opened in 1947 as a nationally owned and operated hotel under the orders of the General Headquarters of the Allied Forces. The western-inspired structure had originally been built as the Forestry Office of the Imperial Household before being converted into a hotel due to the high demand for accommodations in post-war Tokyo for the many buying agents and diplomats arriving overseas to re-establish ties with Japan and help the country rebuild. 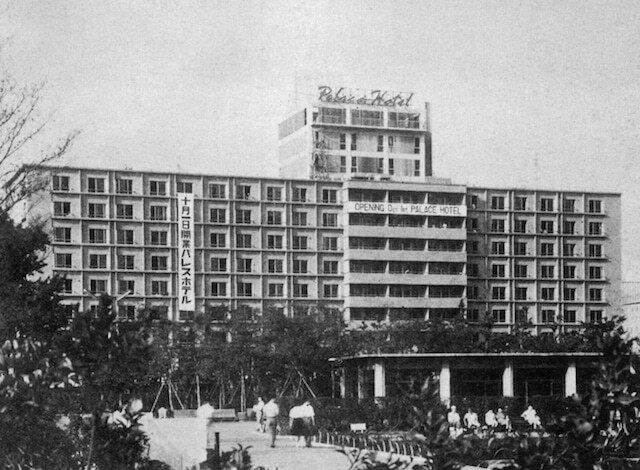 Hotel Teito was subsequently razed and Palace Hotel was constructed in its place – a modern hotel for the modern era. 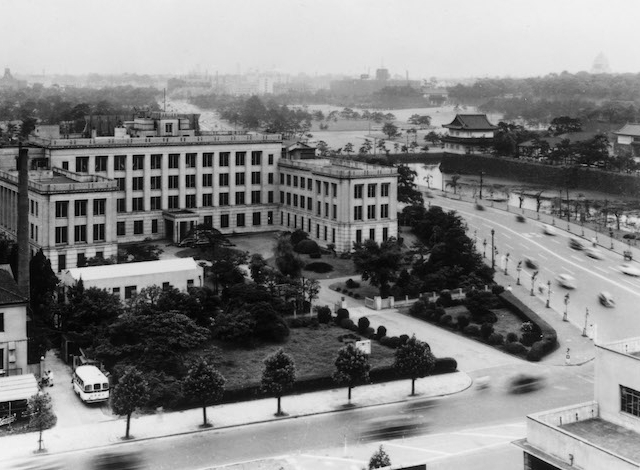 Officially opened on 1 October 1961 and celebrated with a gala reception attended by prominent figures from throughout Japan and overseas, the privately owned and managed hotel was the first in Tokyo to share premises with an office building. The most contemporary of its time, the 450-room hotel featured extensive facilities, the latest in modern travel comforts and very distinctive architecture. Its outer walls were clad with approximately 1.6 million shigaraki tiles, an unprecedented use of traditional materials that earned the hotel an Architectural Industry Association Prize in 1963. 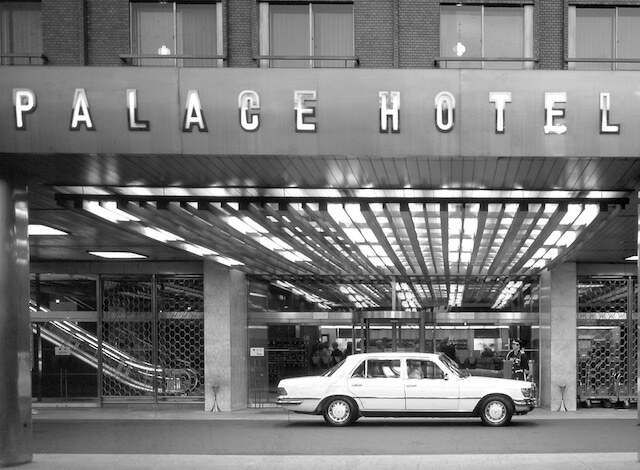 In 2009, after having serviced travelers for nearly half a century, Palace Hotel closed its doors in preparation for a completely rebuild from the ground-up. Debuting as Palace Hotel Tokyo three years later, the much talked about brand new addition to the city’s luxury scene has redefined hospitality with its continued commitment to delivering the finest homegrown hospitality. Though wholly contemporary, the new icon maintains strong ties with its strongly rooted history. With its reconstruction, the shigaraki tiles were repurposed, the original bar counter from Royal Bar designed by longtime bartender ‘Mr. Martini’ was lovingly restored and the traditional ink wash painting that once hung in the old Chiyoda Suite now graces the entrance of the new one.